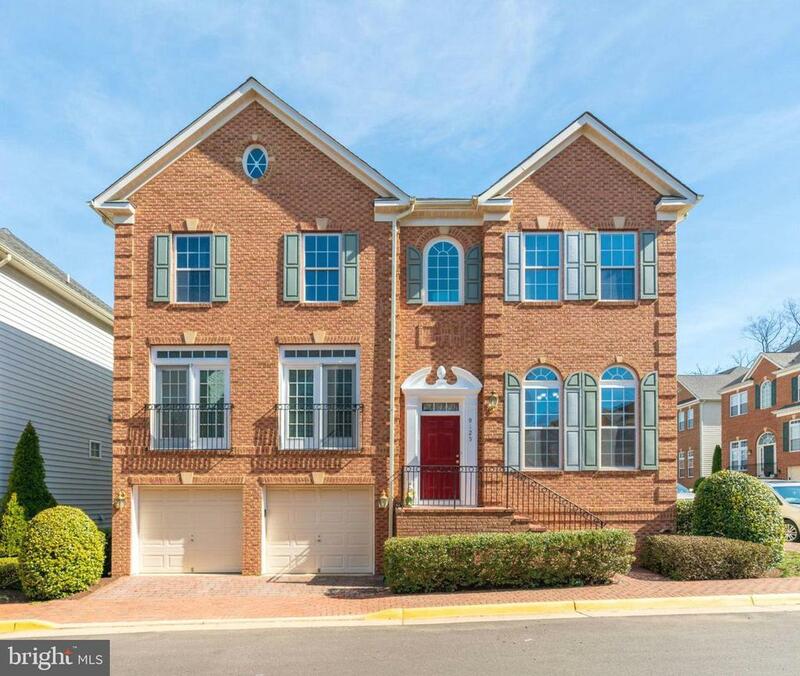 All Fort Belvoir homes currently listed for sale in Fort Belvoir as of 04/25/2019 are shown below. You can change the search criteria at any time by pressing the 'Change Search' button below. If you have any questions or you would like more information about any Fort Belvoir homes for sale or other Fort Belvoir real estate, please contact us and one of our knowledgeable Fort Belvoir REALTORS® would be pleased to assist you. "Absolutely beautiful updated 3700 total SQFT brick front Colonial with a semi-open floor plan close to the heart of FT Belvoir, gorgeous hardwood floors, gourmet kitchen with large center island, stainless steel appliances, new tile kitchen floor, recently newly installed white cabinetry flows into a butler pantry, fresh paint, upstairs laundry room, new windows, window blinds, hardwood floors on the upper level. Utility room offers plenty of space for storage. Please see the attached list of updates done to this house."